Manufacturers are transitioning into an era undergoing a metamorphosis termed as Industry 4.0—the deluge of emerging and disruptive technologies like cloud computing, automation, cyber physical systems, big data and more. Manufacturers are adopting new operating models to attune with the dynamic shifting of resources and activities, and rapidly changing demands. They are embracing Manufacturing Intelligence to build digital capabilities for capturing, monitoring, integrating and analyzing shop-floor data bridging the gap between businesses and their manufacturing systems. En route building these capabilities, the industry is afoot to establish an Industrial Internet of Things (IIoT) ecosystem and sophisticated data-driven business with advanced analytics and machine intelligence. 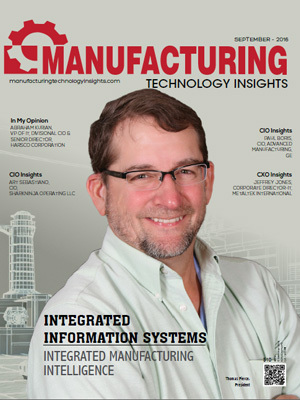 Today, the confluence of IT, manufacturing and operational systems, is decoding complex manufacturing processes and is allowing greater visibility, traceability, and quality assurance. 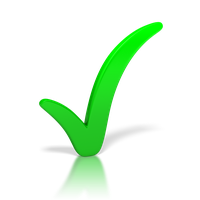 However, companies that are still hesitant to adopt new technologies are losing out on the market share. A distinguished panel of prominent CEOs, CIOs, VCs, and analysts, along with the Manufacturing Technology Insights’ editorial board has assessed scores of solution providers in the manufacturing space and shortlisted the ones extending cutting-edge technology solutions. The evaluation comprised of the vendors’ ability to scale with the changing manufacturing landscape and manage the processes efficiently with the most beneficial outcomes. The listing provides a look into how the solutions in this domain are put into use, so that you can gain a comprehensive understanding of how they will optimize business processes. 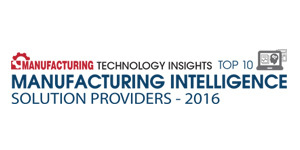 We present to you Top 10 Manufacturing Intelligence Solution Providers 2016. DELMIA Apriso Offers products that have an embedded Business Process Management (BPM) architecture, providing an ideal foundation for global manufacturing operations management. Integrated Information Systems Developer of Integrated Manufacturing Intelligence (IMI) application for a wide range of businesses that need easy-to-use, powerful ERP/MRP software. Rockwell Automation An industrial automation company that makes its customers more productive in the global manufacturing landscape.